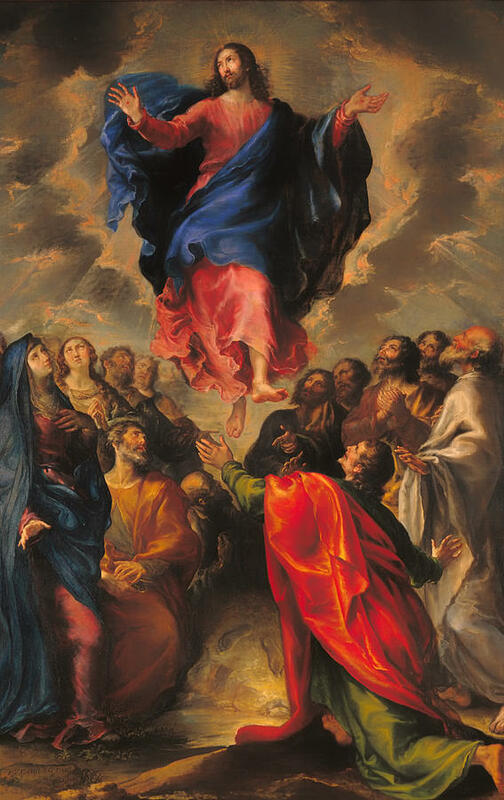 First Friday of the Month: Mass at 8am. Holy Hour at 6pm followed by Mass in Honor of the Sacred Heart. First Saturday of the Month: Morning of Recollection, 8am Mass, followed by breakfast, 9:45am Spiritual Conference, 10:30am Adoration and Confessions. First Sunday of the Month: Devotions to St. Joseph for the St. Joseph Men’s association after each Mass. Second Sunday of the Month: Devotions to Our Lady for the Helpers of the Holy Family after each Mass. 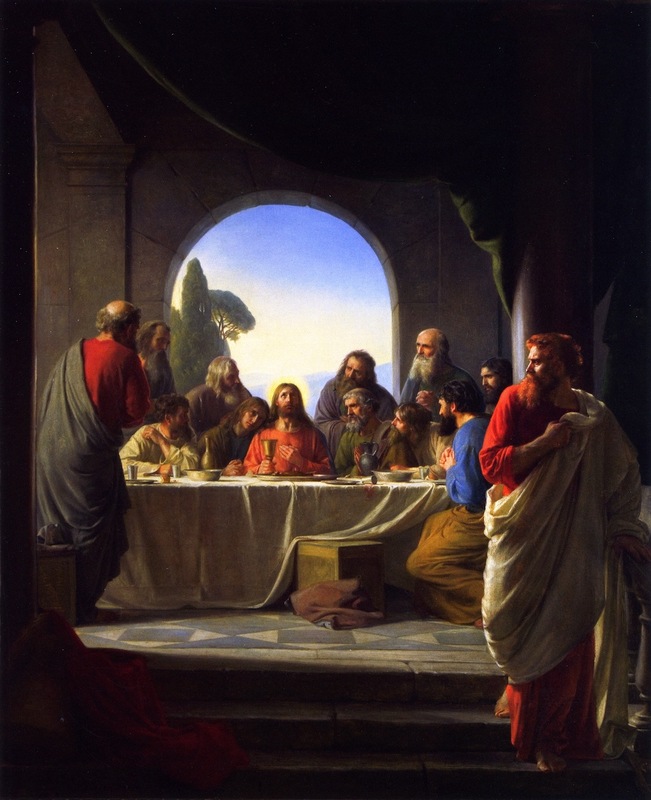 Holy Thursday: Thursday, April 18. 9pm High Mass at Saint Thomas the Apostle Church. Holy Saturday: Saturday, April 20 at 9:30pm, Easter Vigil Solemn High Mass at Saint Thomas the Apostle Church. Gregorio Allegri's 1638 setting of the Miserere is perhaps the most recognized piece of polyphony in the world. Its solemn tone and stunning High Cs have moved listeners for generations. However, these High Cs--perhaps the most effective part of the piece--are the result of a happy accident. In 1831 composer Felix Mendelssohn, for some unknown reason, transcribed the Allegri Miserere a fourth higher than the original pitch. This caused the ornamented G in the first score to become a High C instead. In 1880, it was this higher version that was printed in the first edition of "Grove's Dictionary of Music and Musicians." In 1932 Robert Haas published a score for the work, using the higher version from "Groves" as his source. We will never know exactly what caused Mendelssohn to raise the pitch so extremely, but we all (except perhaps the soprano tasked with singing the Cs) thank him. everyone is welcome for a pilgrimage organized by the Institute to the National Shrine of Our Lady Help of Christians at the Basilica of Holy Hill in Hubertus, Wisconsin (near Milwaukee). 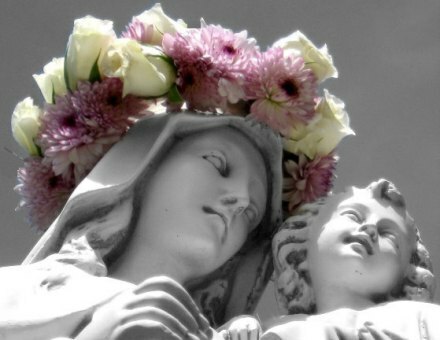 Join clergy, friends, and faithful of the Institute apostolates in Milwaukee, Green Bay, Wausau, Rockford, Chicago, and beyond for this special Marian event. Followed by a reception at St Thomas. Join our Flocknote Group and receive all the Shrine’s info via email and text.